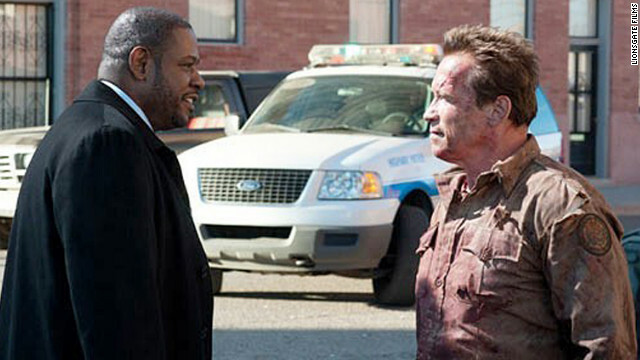 The trailer for 2013’s “The Last Stand,” a crime thriller starring the former governor, is here. 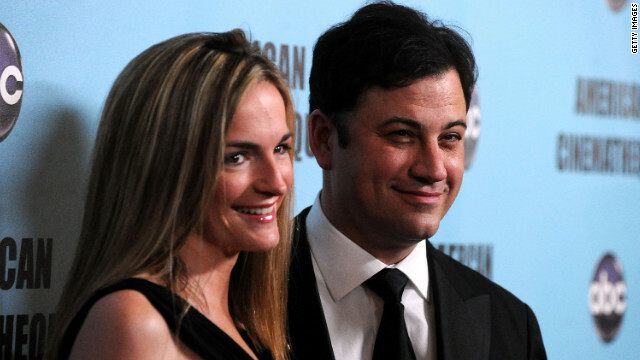 Congratulations to Jimmy Kimmel and Molly McNearney. The “Jimmy Kimmel Live!” host reportedly popped the question to his bride-to-be during their recent trip to South Africa, according to People. 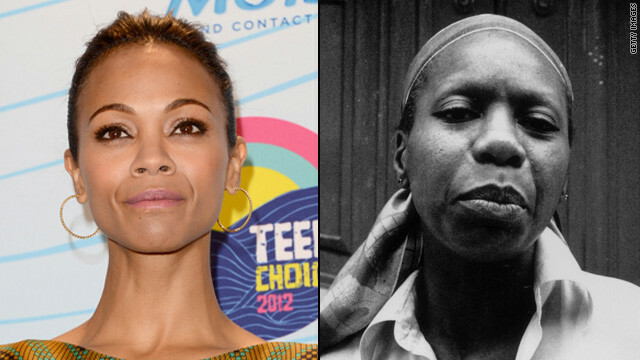 Zoe Saldana to play Nina Simone? 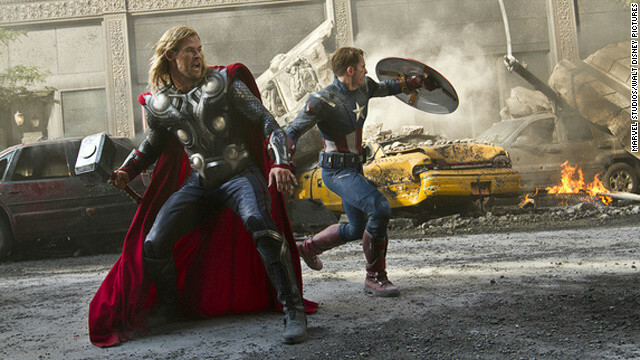 Zoe Saldana better start warming up her vocal chords. According to The Hollywood Reporter, the actress will star in the upcoming Nina Simone biopic. A long time in the making, the film will also reportedly feature “Red Tails” actor David Oyelowo as the iconic jazz singer’s manager, Clifton Henderson. Taylor Swift is a pro at turning heartbreaks into earworms, and her latest single, “We Are Never Ever Getting Back Together,” is no exception. For some fans, guessing which of Swift’s ex-boyfriends inspired lyrics like, “Then you come around again and say, ‘Baby, I miss you and I swear I’m gonna change,’” is half the fun. 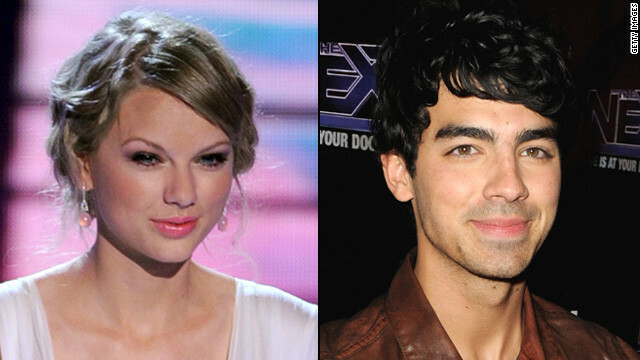 But Joe Jonas, who dated the country-pop princess in 2008, insists it wasn’t him. Shia LaBeouf already made it clear that he won’t be involved in any forthcoming “Transformers” films, but it looks like his aversion to blockbusters runs deeper than Michael Bay’s billion-dollar franchise.